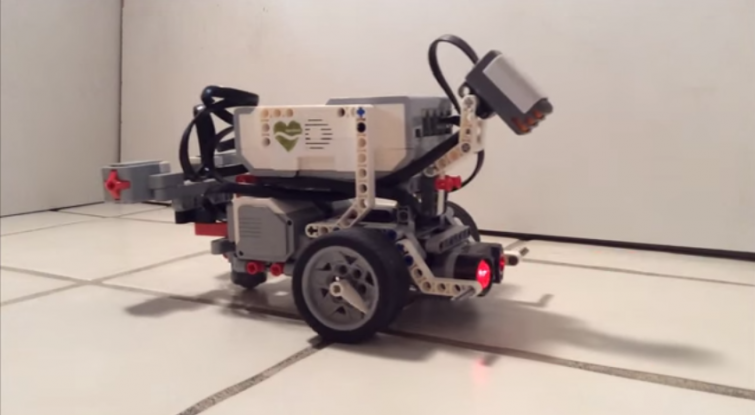 Some of the fascinating uses of LEGO (so-called) toy products have come in areas of robotics, particularly when interfacing with living creatures. 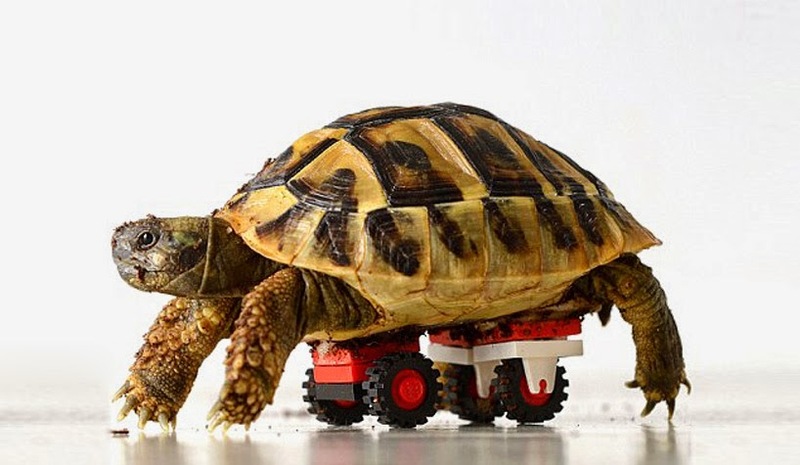 On the simple side, Design Boom informed us of how a tortoise pet owner helped their little loved on regain his mobility with use of a LEGO wheelchair here. Also, on Science Alert, "Scientists have put a worm’s brain into a Lego robot’s body - and it works" here. I hope it doesn't use its new powers for evil. Finally, if you are predisposed to do so, oregonstate.edu has a PDF on the "Steps to starting a LEGO robotics program" here.